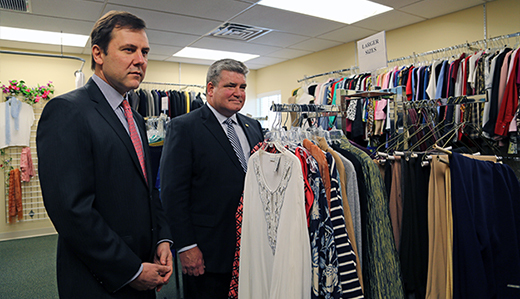 Senate Republican Leader Tom Kean and Senator Steven Oroho toured Project Self-Sufficiency of Sussex County on to promote new legislation that would support charitable giving to New Jersey’s non-profit and charitable organizations. Since 1986, Project Self-Sufficiency has helped thousands of families in northwestern New Jersey to break the generational cycle of poverty, by addressing education, employment, parenting skills, legal problems, counseling and the many other interlocking issues experienced by families in need. 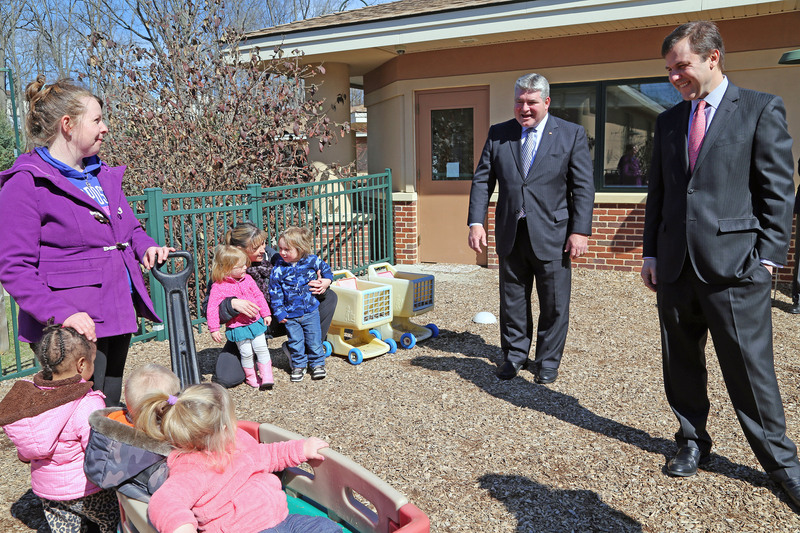 The organization serves single parents, teen parents, displaced homemakers, adults, children, senior citizens and two-parent households. The new legislation, S-1932, would allow a state income tax deduction for charitable contributions to qualified New Jersey-based charitable organizations. 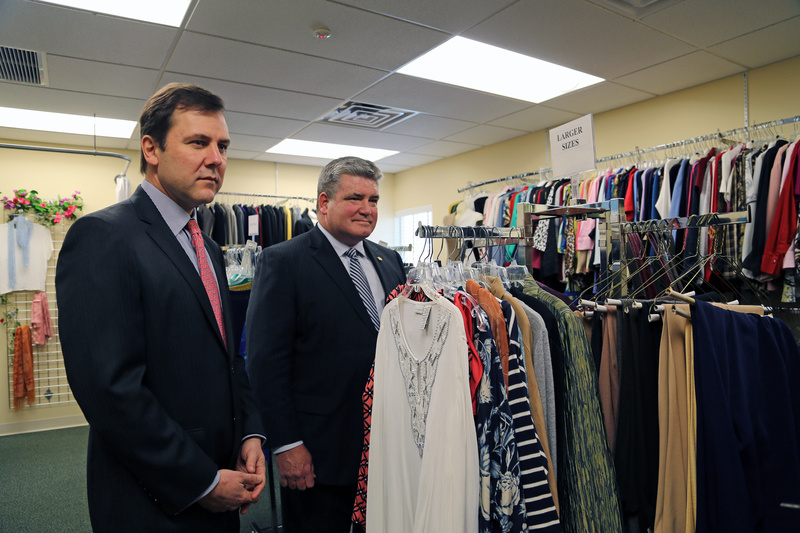 The bill was introduced on March 10th by Senator Kean. Senator Oroho will join as a co-prime sponsor at the next Senate quorum. The legislation defines “qualified New Jersey-based charitable organization” as a charitable organization that is registered pursuant to the “Charitable Registration and Investigation Act,” or an organization that is exempt from the registration requirements of that act, and that maintains an office, employs persons, and provides services in the state. 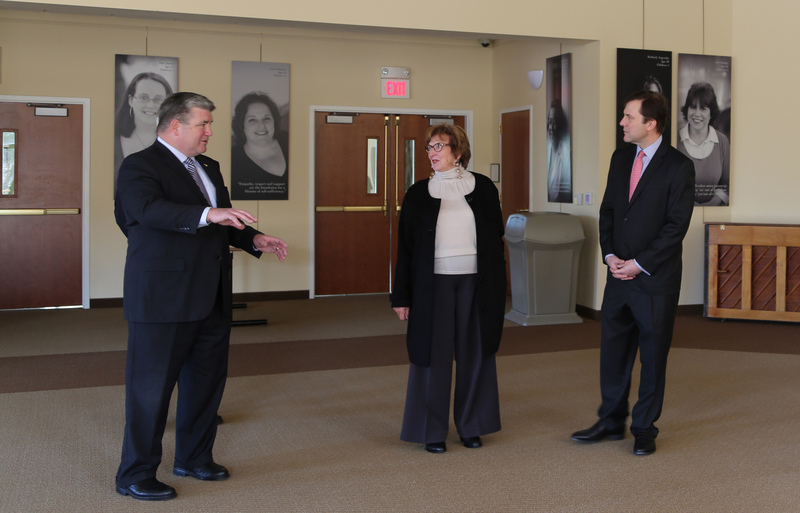 Thank you, Senators Steven Oroho and Tom Kean, for visiting Project Self-Sufficiency this morning! 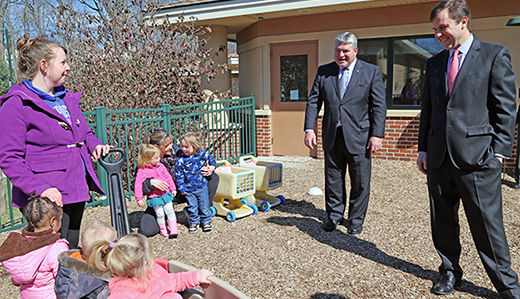 Oroho noted that Project Self-Sufficiency administers the Sussex County Family Success Center, a program for families funded by the New Jersey Department of Children and Families. 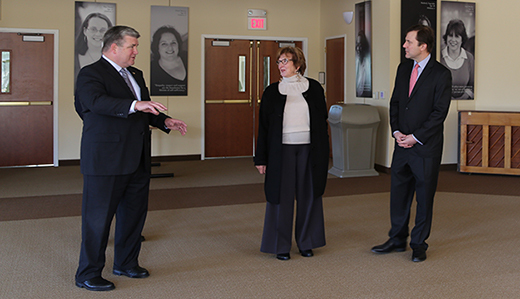 The senators were hosted by Deborah Berry-Toon, Executive Director of Project Self-Sufficiency. According to the Tax Foundation, New Jersey residents bear the third-greatest tax burden in the nation, including the nation’s highest property and business taxes, and sales and income taxes that are among the highest. New Jersey lost $19 billion in net taxable income from 2004 to 2014 as residents fled to lower-tax states, according to the latest IRS data. A study by Boston College’s Center on Wealth and Philanthropy found that $70 billion in wealth left New Jersey from 2004 to 2008 as taxes increased, resulting in a decline of the state’s charitable giving capacity by $1.13 billion.